Beyond the chocolate eggs & bunnies lies the true story of Easter. It is a dramatic story of conflict and intrigue. It is a shocking story of death and resurrection. It is a story that changed the world for ever. It is a story in which you are a character! 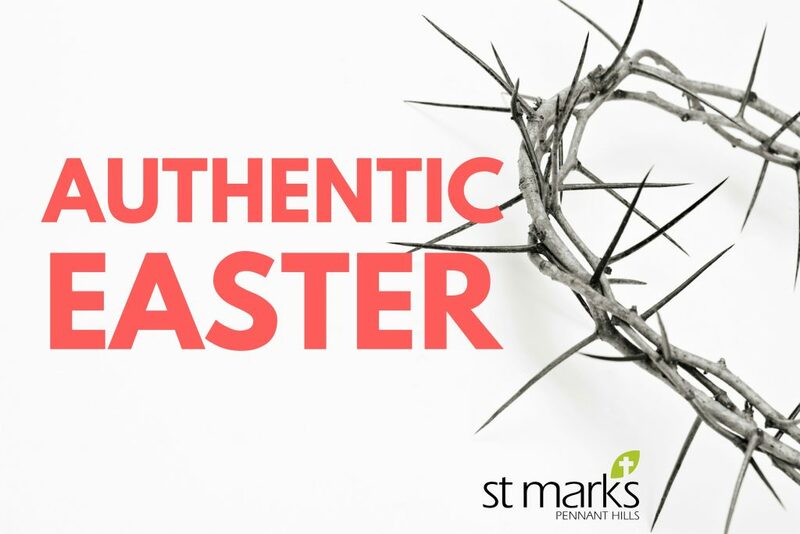 Whether you’re a St Mark’s regular or haven’t been in church for the last 2000 years, you’ll be welcome to celebrate an authentic Easter with us. On Good Friday we’ll gather at 9.30am.